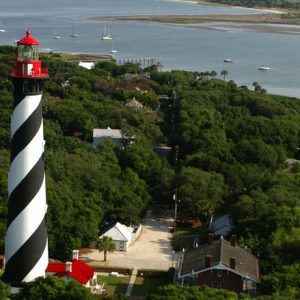 Museums in St. Augustine offer a unique look at the history of “America’s Oldest City”. In addition to the historical museums, the city offers some fun and exciting museums as well. 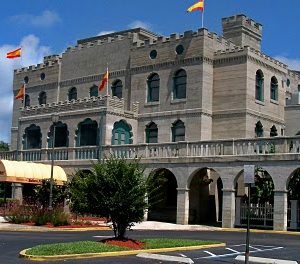 Laugh and be amazed as you visit Ripley’s Believe it Or Not. 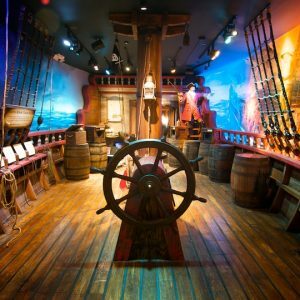 Encounter “real” pirates at the BRAND NEW Pirate & Treasure Museum. 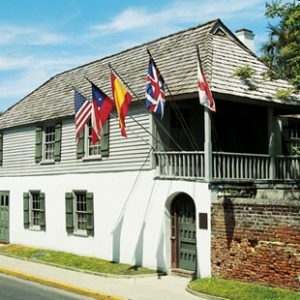 Or take a step back in time as you visit the Old Spanish Quarter Museum. 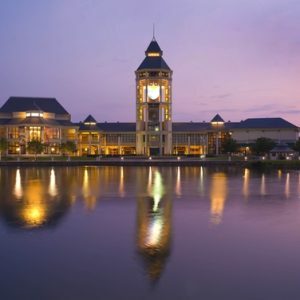 See a list of the city’s most popular museums below.